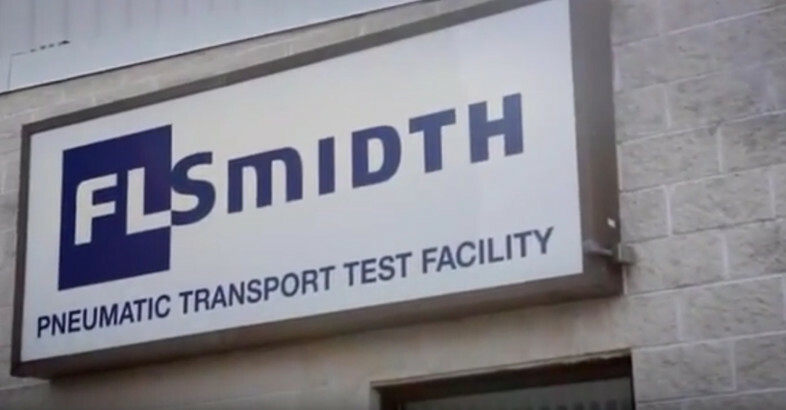 This movie presents FLSmidth’s concept for grinding systems, which utilises the hydraulic roller press, or more simply the HRP system. Learn how the HRP system incorporates many elements to ensure that you benefit from a fully cost-optimised and high-quality system. 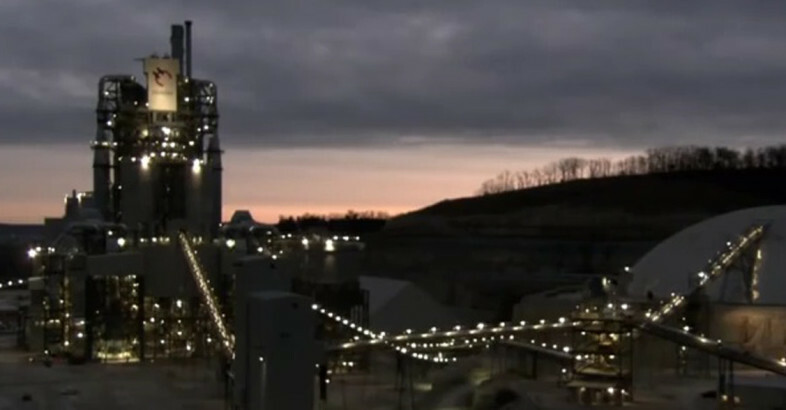 Watch the film telling about the construction of the Holcim plant in St. Genevieve. Showing the process’ from engineering to project planning to manufacturing and the construction of the plant. 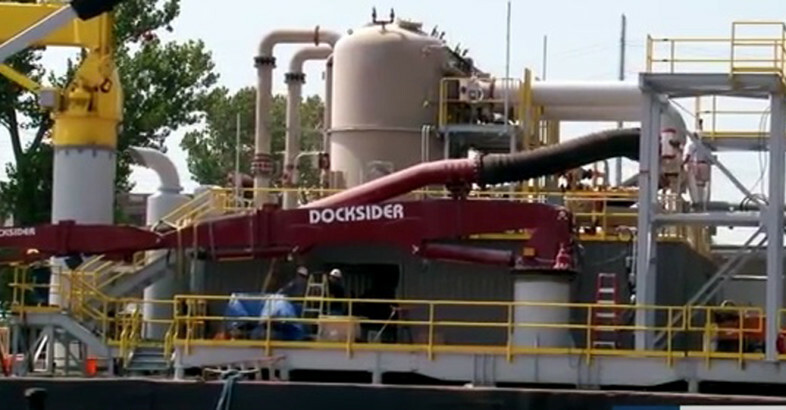 DOCKSIDER™ – The most versatile and most advanced pneumatic ship unloader in the world! DOCKSIDER ship unloaders are custom-designed for your specific terminal application, with state-of-the-art technology developed by FLSmidth exclusively for the ship and barge unloading industry. 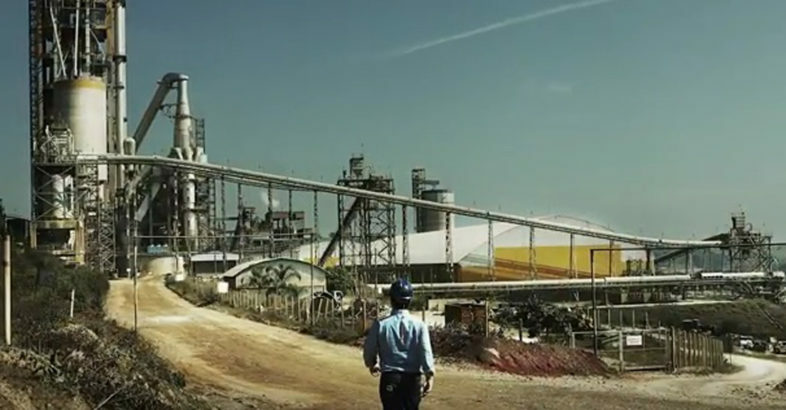 FLSmidth is changing the face of the cement and minerals industries. Best-in-class solutions and the latest innovations are increasing reliability and deducing downtime. 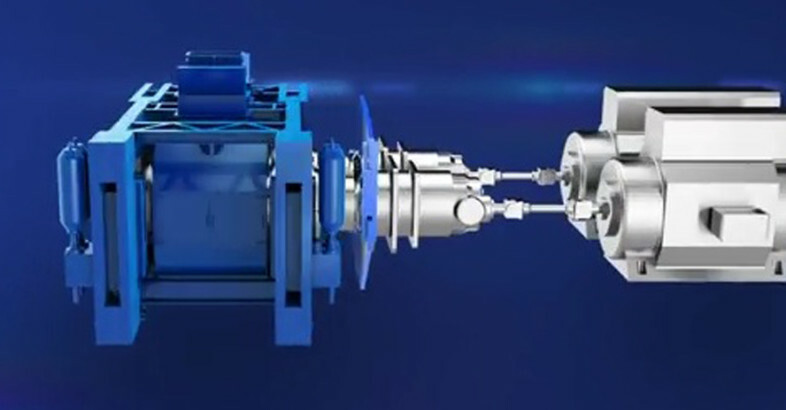 And advanced engineering across the entire flow sheet means faster returns on investment around the globe. For over 125 years, FLSmidth has been an industry leader in pneumatic conveying components and systems for bulk materials handling.